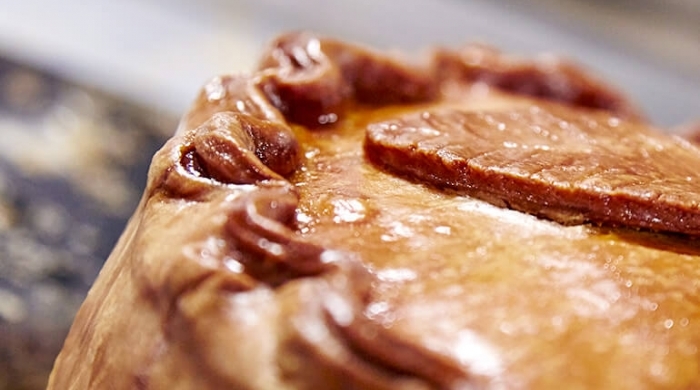 Be it steak and kidney or a proper pork pie, the Great British pie is Britian on a plate. 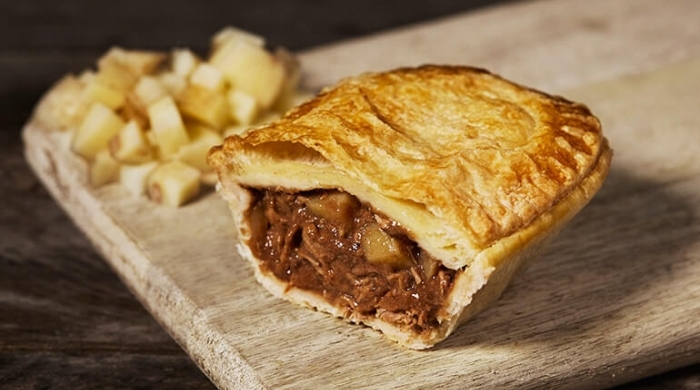 As simple as your favourite pies may seem, they have a rich history that traces back to the Neolithic Period, around 9500 BC. Pie-like dishes have been around since the ancient Egyptians, but the idea of enclosing a filling inside a sort-of-pastry made from flour and oil actually originated in ancient Rome. The first published recipe featured rye dough filled with goat cheese and honey. 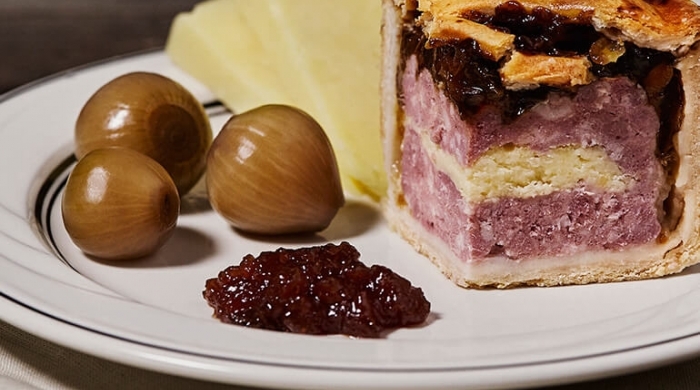 The pie we know and love today has its roots in Northern Europe. Back in the day, olive oil was harder to come by and butter or lard were the fats of choice in the colder areas north of the Mediterranean. The use of these solid fats created a pastry that could be rolled and moulded – and so the true pie was born! The early “pyes” were of course predominately meat pies. It's commonly believed that they got their name from magpies, which loved to collect all sorts of things in their nests. As the pie was loaded with whatever happened to be on hand at the time, it too was a hearty collection of foodstuffs! In the 12th century, the need for nutritious, satisfying, long-lasting food that was easy to store and carry, particularly at sea, was initially solved by taking livestock along with a butcher or cook. Needless to say, the ships quickly became pretty cramped, so a solution was found – a crust. The hardened pastry containers were not really eaten at first – think of them as disposable medieval Tupperware that kept the meat filling fresh. Missionaries and explorers spread the meat-based pie dish across the globe. The English Pilgrims of the North American colonies brought the recipes across the ocean with them. The crust of the pie was useful to preserve food during the long winter months in America. 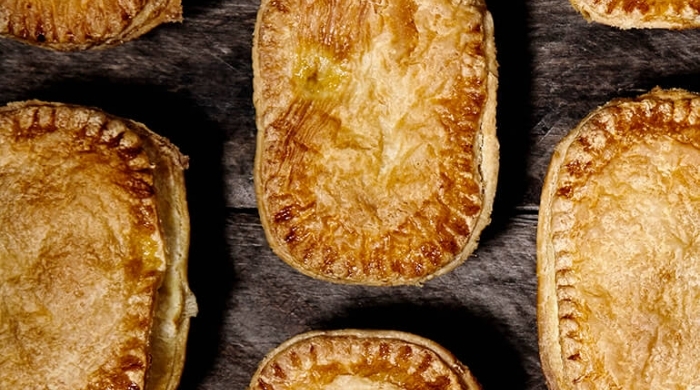 The pie was not actually not very popular in America until the 1800s, and today meat pies have lost their popularity to be replaced with sweet pies. Fruit pies had made their very first appearance in the late 16th century, when Queen Elizabeth I was served the first cherry pie. 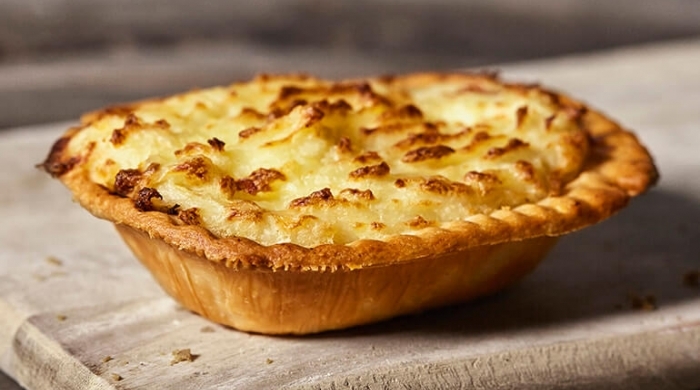 So as you can see, any way you slice it, the simple pie actually has a long and interesting history in Britain and beyond - all of the Commonwealth countries have adopted pie culture too! Get Your Hands On Some Pies Today!